A year ago, I got interested in getting a DVMEGA-based multi-mode access point that I could use either at home or on the road, but until recently, the project had not gotten done. Note: This article only covers using the access point with a D-Star radio. But it also works well with DMR (Brandmeister and DMR+) and C4FM/Fusion. 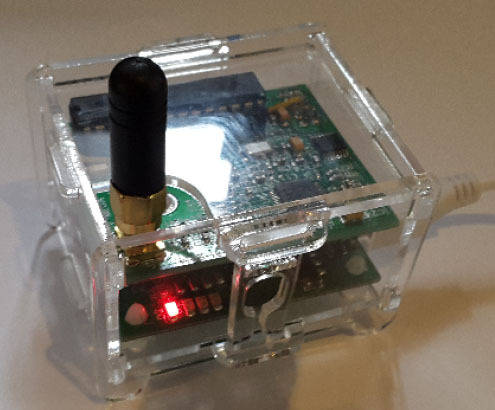 This access point is based on the DVMEGA Raspberry Pi Dualband Radio board, but instead of plugging it into a Pi and running Digital Voice programs there, you instead plug it into a Combitronics BlueStack-Micro-plus board. This little board provides BlueTooth communications with an appropriate computer running BlueDV software. In other words, the Pi is replaced by a BlueTooth board and a pc, smartphone or tablet. The result takes up very little space and consumes little power. 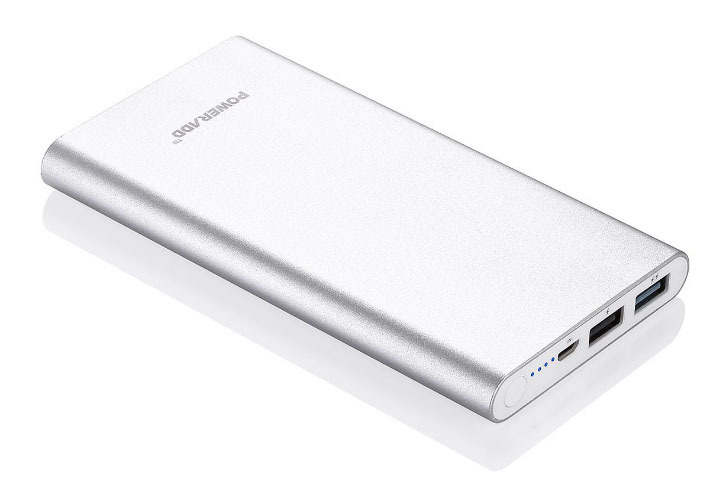 It makes a small footprint in the shack, and is also perfect when travelling. 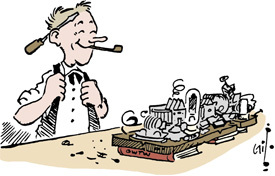 So at Dayton 2017, while talking to Guus van Dooren PE1PLM, the founder of DVMEGA, as well as Ruud Kerstens PE1MSZ founder of Combitronics (maker of BlueStack) and David Grootendorst PA7LIM, author of BlueDV, I decided to go for it. The DVMEGA booth was part of the large Gigaparts area, so I walked over a few feet and bought the DVMEGA board from Gigaparts, the BlueStack board, a small antenna (see footnote) and, for fun, a cute little clear plexiglas enclosure. Note: I already had a DVMEGA Dualband Arduino shield, and had used DVMEGA D-Star firmware with success. But this was to be a multi-mode project, allowing me access not only to D-Star XRF, REF and DCS reflectors, but also DMR networks (BrandMeister and DMRPlus) and C4FM/Fusion networks, dynamically switching modes based on which mode radio I used. Returning home, I discovered the latest multi-mode firmware was already loaded onto the DVMEGA board (no Arduino needed for this version of the board), though, if needed, it would have been easy to download and install. I plugged it all together (to say I assembled it sounds like more work than it was) and paired the BlueStack board to my Android (older phone, Samsung Galaxy S3). 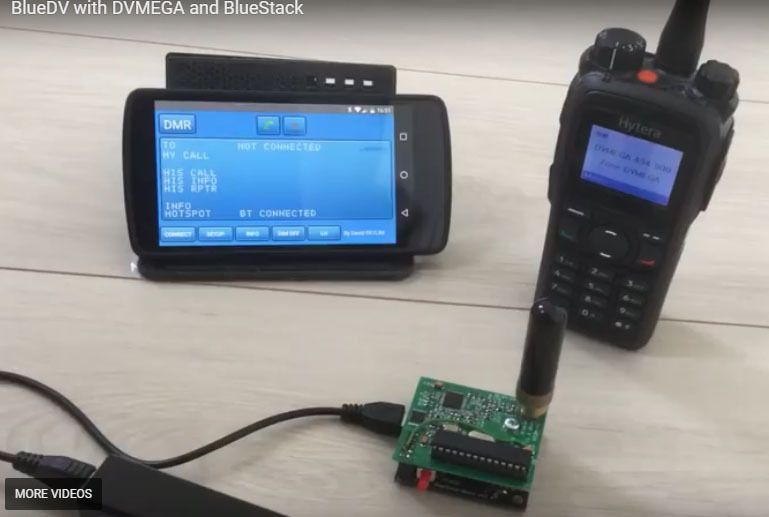 I downloaded/installed the BlueDV application on the phone and it immediately showed it was BT-connected to the BlueStack/DVMEGA boards. The BlueDV application is wonderful. David has kept it simple to use, but provided plenty of functionality. I did the minimum setup (callsign, frequency, etc.) and did my standard first test — I linked to the E-module of an REF reflector and transmitted to it. It recorded my transmission and played it back to me. In other words, the access point worked the first time. I have used it in D-Star mode a number of times since then. Recently, I was out of town during the well-known D-Star Roundtable on XRF002A on Thursday evening 7pm Pacific. My cell had a decent signal at the motel, so I started BlueDV, turned on the access point and I was able to participate in the net using my 51A D-Star HT. Further information: I generally first visit the DVMEGA site to learn more, though the UK distributor also has good information. For ordering, see the footnote below. 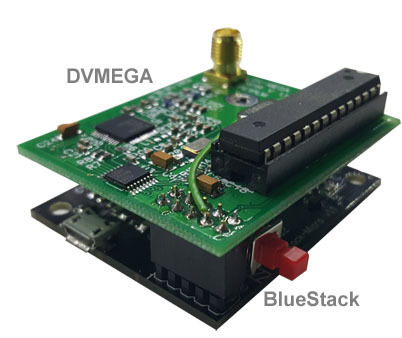 Power sources: The BlueStack board, which also powers the DVMEGA radio board, is powered by the ubiquitous microUSB connector, so any Pi-type supply will work. On the road, I use the PowerAdd Pilot 2GS 10,000 mAH supply. I don’t know how long the access point will run from this supply, but I have run it all day and used less than 50% of the battery. * Note on antennas: Gigaparts sells the Maldol MH-209SMA, which works fine, but is a bit tall. I ended up getting a smaller multi-band antenna, modeled after the Diamond SRH-805S. ** Note about ordering DVMEGA and BlueStack products: In the US, your best bet is to order from Gigaparts, who is DVMEGA’s distributor there. In the UK, order from DV-MEGA DStar. From everywhere else, first visit the DVMEGA home site. When you order, you’ll be taken to the Combitronics site, the official DVMEGA distributor outside of the US and the UK. Actually, anyone can order there, but shipping costs could be an issue.